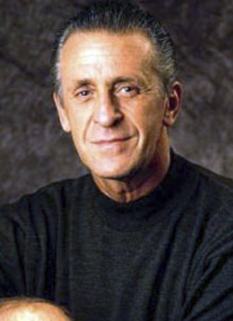 Basketball coach, Pat Riley was born on March 20, 1945 in Rome New York. Pat Riley is a former NBA head coach and current team president of the Miami Heat. 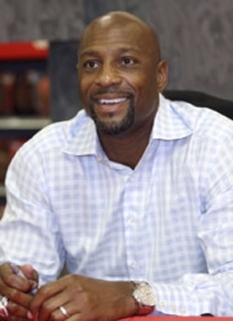 Widely regarded as one of the greatest NBA coaches of all time, Riley has served as the head coach of five championship teams and an assistant coach to another. 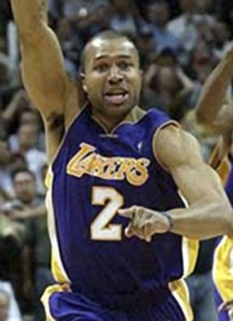 He most recently won the 2006 NBA Championship with the Miami Heat. 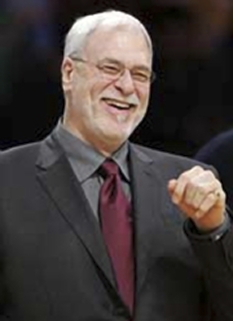 Prior to his tenure in Miami, he served as head coach for the Los Angeles Lakers and the New York Knicks. 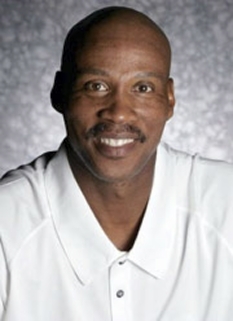 He also played for the Los Angeles Lakers' championship team in 1972, which brings his personal total to seven NBA titles. 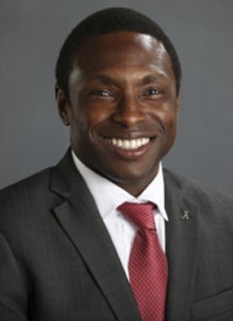 He is known as "Coach Slick" and "Mr. GQ". 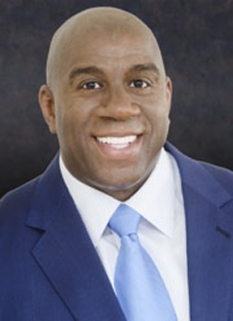 Riley is not only one of professional basketball’s winningest coaches, but his speeches before hundreds of corporations have earned him the title of “America’s Greatest Motivational Speaker.” He has been rated by Success Magazine as “The best in his field.” Riley has also completed an award winning 30-minute motivational video entitled “Teamwork” in which he applies his winning philosophies to business and life in general. In addition to being one of the most sought after motivational speakers in the country, Riley has authored two books, “Show Time” and “The Winner Within”. Pat and his wife, Chris, have two children, James Patrick, and Elisabeth Marie. Along with his wife, Chris, Riley has been involved with numerous charity and community service projects throughout his career. They founded The Miami HEAT Family Outreach in 1997 which has raised over $5 million for the South Florida community and whose beneficiaries include Jackson Memorial Foundation’s Guardian Angels which supports the Holtz Center for seriously ill children, and SafeSpace which is a domestic violence shelter for women and their children. They are also involved in the Pediatric AIDS Foundation’s Kids for Kids organization which they started in 1992 in New York, and the YMCA in Los Angeles, New York, and Miami. For over 30 years the Riley’s have been actively involved with Boys and Girls Clubs of America. 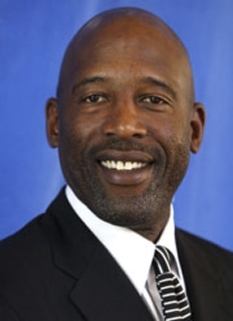 As a result of his efforts, Riley has received many prestigious awards, including the Miami Project Sports Legend Award in 1992, Boys and Girls Clubs Miami Person of the Year Award in 1998, and was honored by the YMCA Miami in 1998. DISCLAIMER: PFP Sports Talent Agency does not claim to represent itself as the exclusive agent for Pat Riley. PFP Sports Talent Agency is a booking agency that represents organizations seeking to hire pro athletes and sports personalities such as Pat Riley for speaking engagements, personal appearances, product endorsements and corporate entertainment. Fees on this website are estimates and are intended only as a guideline. Exact fees are determined by a number of factors, including the location of event, the talent’s schedule, requested duties and supply and demand. PFP Sports Talent Agency makes no guarantees to the accuracy of information found on this website and does not warrant that any information or representations contained on this website will be accurate or free from errors. 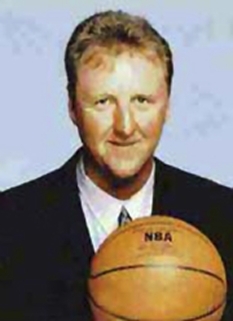 We are often asked how can I find out who is Pat Riley's agent? To find Pat Riley appearance fees and booking agent details, you can contact the agent, representative or manager through PFP Sports Talent Agency for speaking fee costs and availability. PFP Sports Talent Agency can help your company choose the ideal sports personality for your next marketing campaign. To hire Pat Riley for an appearance, speaking event or endorsement, contact Pat Riley's booking agent for more information.